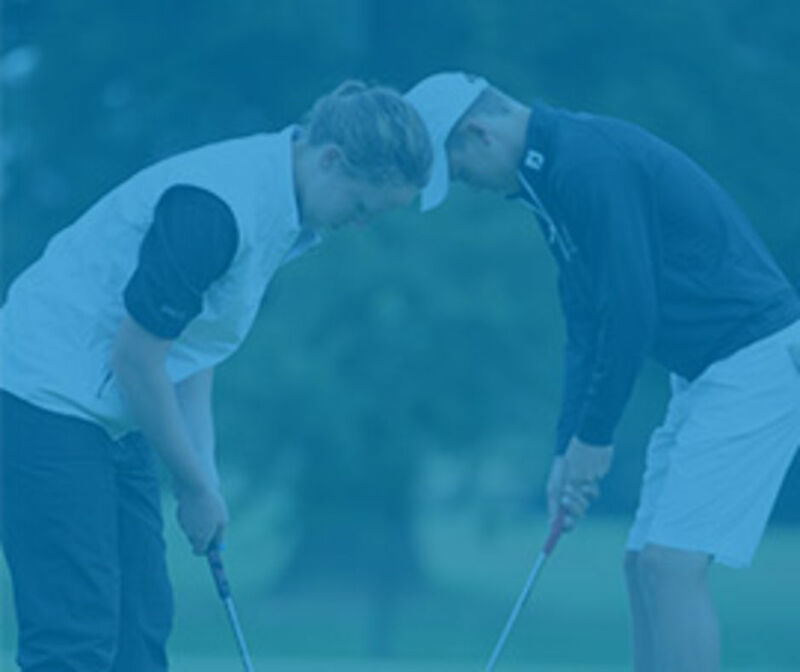 The England Golf Trust wishes to support young men and women for whom the grant will make a significant difference to their being able to take part in golf. As long as you are either under 21 or in full-time education or following a recognised CPD course then you may make an application. You will need two sponsors – people who know you - and one of whom is able to support your golf: this might be your coach, a club junior organiser, a county junior organiser etc. 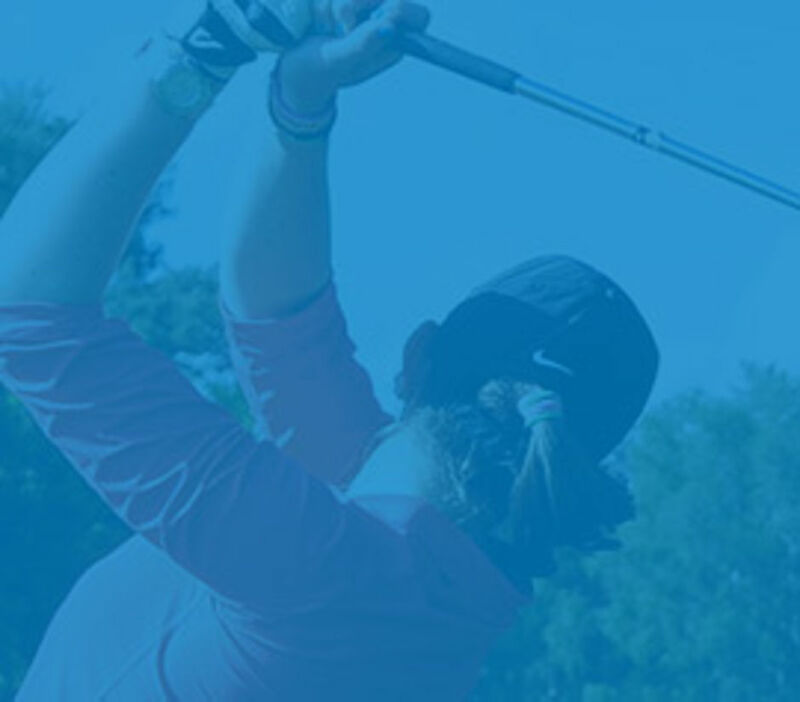 The Trust grants are payable for items such as club subscriptions, golf equipment, coaching – and for those who have reached that level – travel to and accommodation at regional and national competitions. A grant of up to £1500 may be awarded annually with support for up to three years. Must either under 21 or in full-time education or following a recognised CPD qualification. Be attending some form of golf coaching or already be involved with golf. Have the support of two sponsors one of whom will mentor your participation in golf and will complete the required. Monitoring forms during the award period. Competition entry fees on a club, regional or national basis. Coaching by PGA qualified professionals. Payment may be made in full at the start of the award year or in part payments during the year on receipt of necessary supporting receipts and paperwork. The grant application form can be downloaded here. You should ensure the grant application form is completed and submitted together with the necessary sponsor forms.